$3,590 each - In Stock in the USA - Ships in Days! Please call for pricing over 6 each at 801-566-5678. 1. Lithium batteries are not designed for under-hood installations adjacent to a radiant heat source, such as an engine. Lithium batteries are not designed for use in sub-freezing temperatures. Contact us for details on cold weather package. 2. Industry standards have not been developed for ratings such as lithium cranking amperage equivalents to lead-acid cranking amperage ratings. It is the responsibility of the customer to select the correct sized battery for his/her application. Contact us for correct cell size. 3. Installation: It is recommended that batteries be installed with the terminals facing up. Terminal must never face down (upside-down installation). Contact us for approval of alternative installation orientations that may be possible in your application. 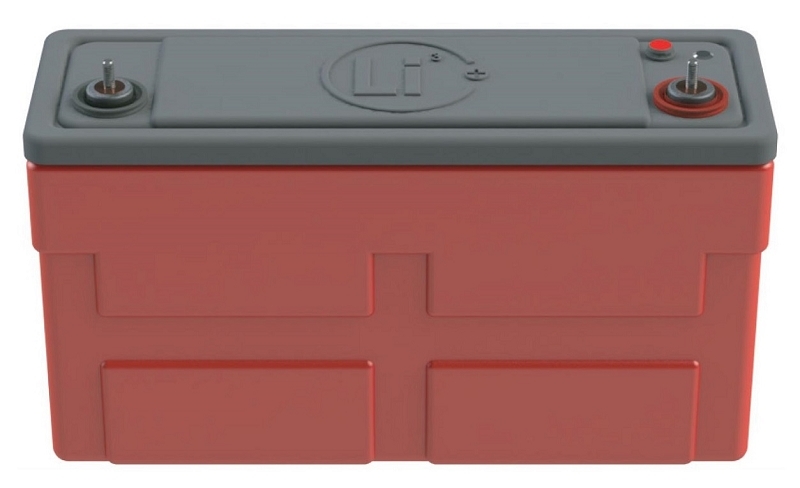 There are 2 ways to get an exact quote for the base shipping for your 12V 300Ah 3,840 Watt-Hours LiFePO4 Lithium Engine Start Battery order. We’ll research the exact shipping cost and send you an invoice to your PayPal or email or you can add it to your pallet in $1 Shipping Increments for your 12V 300Ah 3,840 Watt-Hours LiFePO4 Lithium Engine Start Battery order.